A total of eight officers, who dedicated their lives to serving the City of Tucson, gave the ultimate sacrifice and were killed in the line of duty. Every year, the Tucson Police Department takes a moment to both remember and honor these heroes for their dedication and service as well as for the price they paid. On the evening of May 10, 2017, the Tucson Police Department will host the 2017 Tucson Police Department Annual Fallen Officer Memorial to honor our fallen officers. The service will begin at 6:30 p.m. The Tucson Parks and Recreation department will hold a series of community-wide open houses to gather public input on how it can best prioritize master planned improvements to Sentinel Peak Park (“A” Mountain). The department has kicked off a process of information gathering that will result in a list of improvements to the park. The Healthy Mouth Movement (HMM) is a community giving initiative launched by Aspen Dental practices in 2014 to deliver free dental care to thousands of people in need in communities across the U.S. and to provide oral health education to millions more. Saguaro National Park and the National Park Service are proud to join the city of Tucson and Pima County in honoring the life of labor and civil rights leader César E. Chávez with a fee free day. The public can come out on Friday, March 31st to enjoy our amazing spring weather and help honor a great Arizonan. Saguaro National Park is offering a summer Youth Conservation Corps (YCC) program to youth, ages 15-18. YCC is an 8 week youth employment program for boys and girls consisting of three main components: conservation work, environmental education and outdoor recreation. The 2017 Saguaro YCC program is scheduled to run from May 30th through July 21st. Applications are due on April 30, 2017. 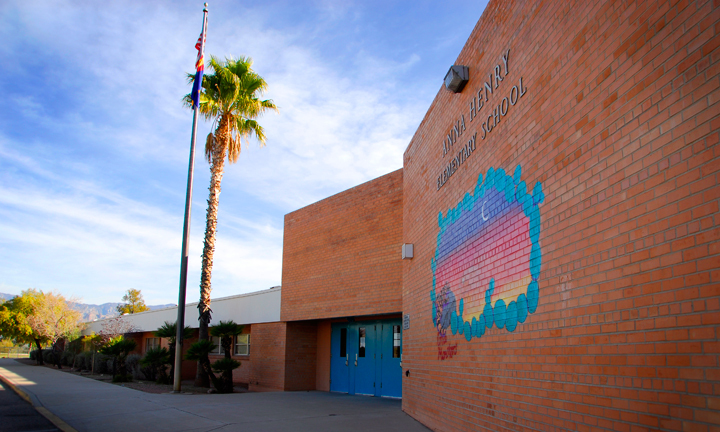 A project to provide neighborhood students with an ADA-accessible paved walking surface to and from Henry Elementary School will begin next week. On Monday, March 20, Kapp-Con, Inc., under contact with TDOT, is schedulet to begin work on isolated segments of Gollob Road, Igo Way, Bedford Drive, Patterson Drive and Fifth Street. Work hours will be Monday through Friday from 7 am to 3:30 pm. The work is scheduled to be complete by mid-June. Construction of the extension of Sabino Canyon Road to Kolb Road is in progress, with Tucson-based Ashton Company as contractor for the $12.3 million project. Hat tip to the folks at the Ward 4 office for producing this. Work to construct the new intersection connecting Kolb Road with the extension of Sabino Canyon Road will begin Thursday, October 13, 2016, and is scheduled to be complete by Thursday, December 1, 2016. Between 6 a.m. and 8 p.m., at least two lanes of travel on Kolb Road will be maintained in each direction. National Public Lands Day is a day set aside to celebrate land that is publicly owned by the American people and encourage those people to come out and enjoy a day in their public lands. This Saturday, September 24, all 413 National Park sites across the country are joining Saguaro National Park in waiving entrance fees to celebrate the day and many are hosting volunteer opportunities for people who choose to serve in honor of the day. 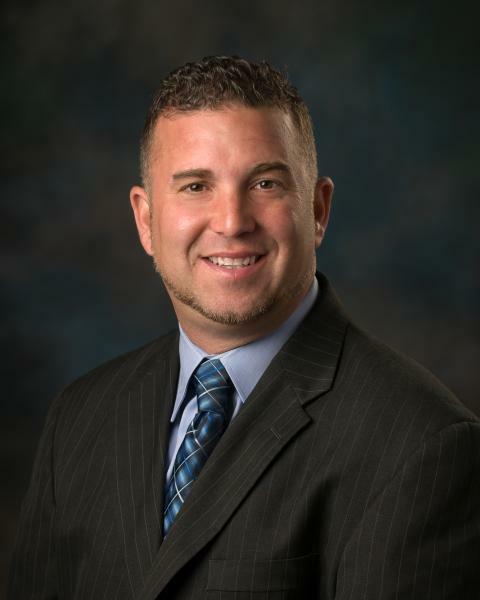 Among the offices elected this year will be the County’s Superintendent of Public Instruction. A lot of people don’t know much about what the office does, but the person in that office has an important role in supporting our county’s school districts. The Metropolitan Education Commission and the League of Women Voters are sponsoring a candidates forum with the two nominees for superintendent. It will be next Wednesday, September 21 from 6 pm – 7:30 pm at Pima College Downtown Campus (1255 N Stone Ave) in the Amethyst Room. The Tucson Parks and Recreation department will be closing several of its athletic fields through the fall for turf maintenance and enhancements. The closures are necessary in order to give crews the opportunity to conduct annual maintenance on the fields by aerating, fertilizing, re-seeding, and giving the turf time to heal and grow in preparation for spring sports activities. City staff strives to provide the public and various user groups with the best sports fields possible. The Pima County/Tucson Women’s Commission, an official local government agency, will be holding a fundraising event in August.